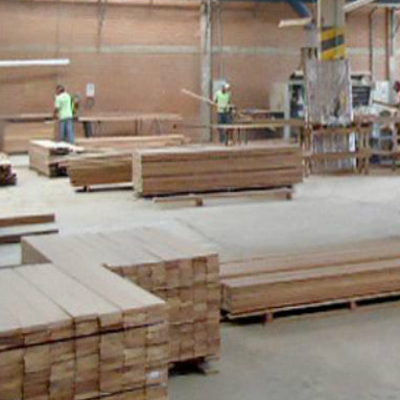 Being a direct manufacture and importer allows us to offer our premium wood at the best prices available. 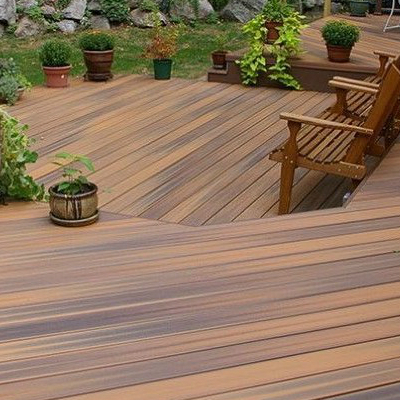 40 years of experience in the lumber industry Ipe Decking Direct Importers specializes in the production and distribution of fine tropical hardwoods used in outdoor applications as well as the distribution of composite decking and specialized hardware and oils. 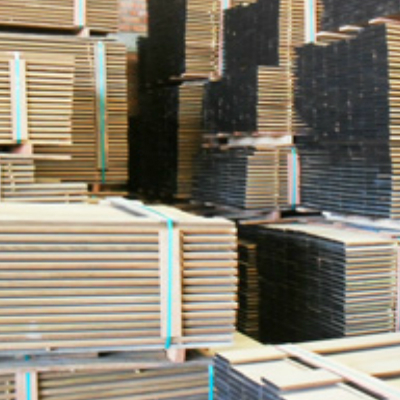 We have everything needed for building or refinishing decks, docks, boardwalks, fences, cladding, and siding. We carry a variety of hardwoods in stock including ipe, cumaru, and massaranduba, and can fill special orders upon request. Ordering tropical hardwoods can be hard, especially for customers who need customized orders or who are not familiar with the particularities of installing hardwood. 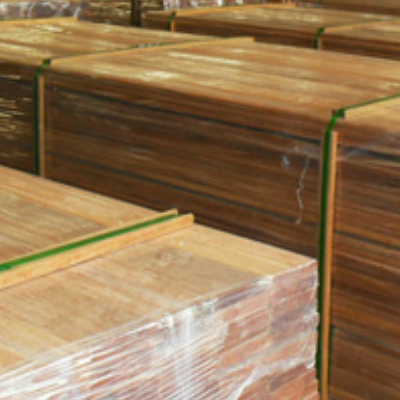 Ipe Decking Direct Importers offers its team of experts during every step of the buying process. This ensures that customers purchase the right type of wood, quantity, and dimensions. Since we hold most of our products in stock, orders are ready to ship within a business day, so our customers have quick and easy access to our products.